Get familiar with the vibrant history of this beautiful city and visit all the famous sights. 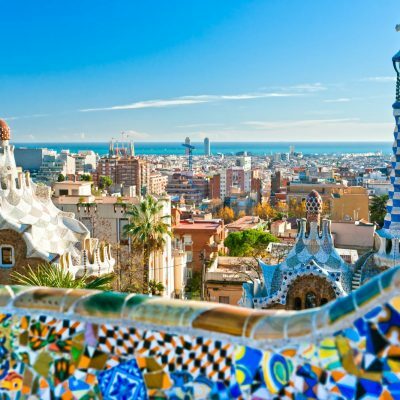 Your students can absorb the traditional Valencian culture and practice their language skills throughout the trip exploring wonderful sights such as City of Arts and Sciences Museum, Central Market, Museum of Fine Arts. 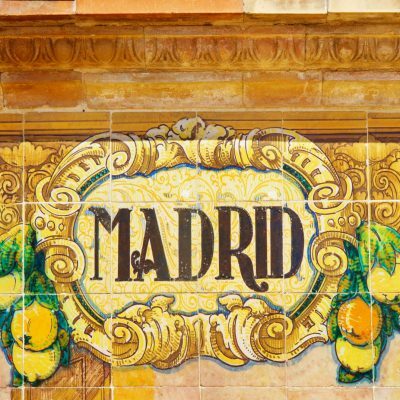 An ideal place to learn about history, culture and language of Spain and taste some authentic paella. Valencia is a great and exciting destination where pupils can fulfil all their educational needs whilst enjoying the sun and beautiful scenery. Our itineraries will provide your pupils with an unrivalled educational experience allowing them to acquire a lasting knowledge whilst enjoying the trip filled with fun and adventure. Your pupils will have sufficient time to visit all the most popular historic and cultural sights like City of Arts and Sciences Museum, Cathedral of Valencia, Museum of Fallas, Bullfightinh museum etc. They can have an exciting time tasting the amazing produce at the Central Market and even venture out on a day trip to Terra Mitica theme park. Our 30 years’ experience makes us one of the most skillful tour operators and our organisers are specialists in creating itineraries to suit your needs in matching any educational criteria you want to include. All our trips are created to make sure your pupils get everything they need during their visit. Visit City of Arts and Sciences Museum in the morning and spend the afternoon at the Bioparc. Visit the Museum of Fine Arts and the Bullfighting Museum. Stop for lunch at the Central Market and finish the day by visiting Valencia FC at Mestalla Stadium. Insurance if you require it. 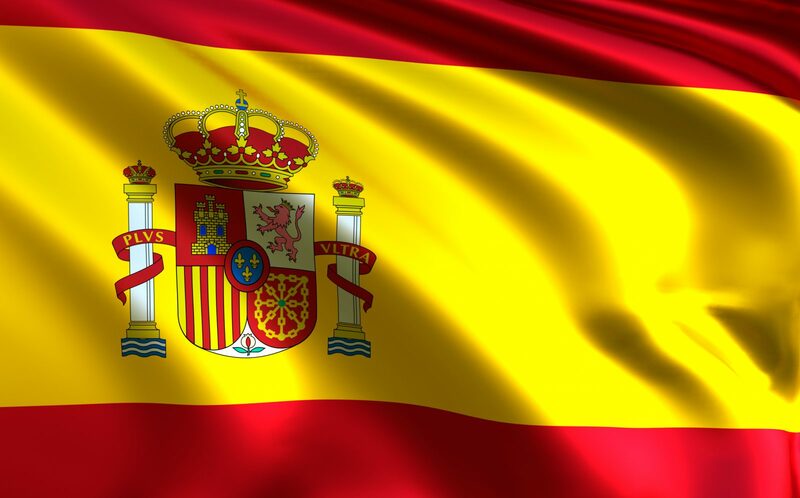 Looking for a Spanish cultural trip?